wrapping up 2018 by sharing my experience regarding infertility and all about TTC. 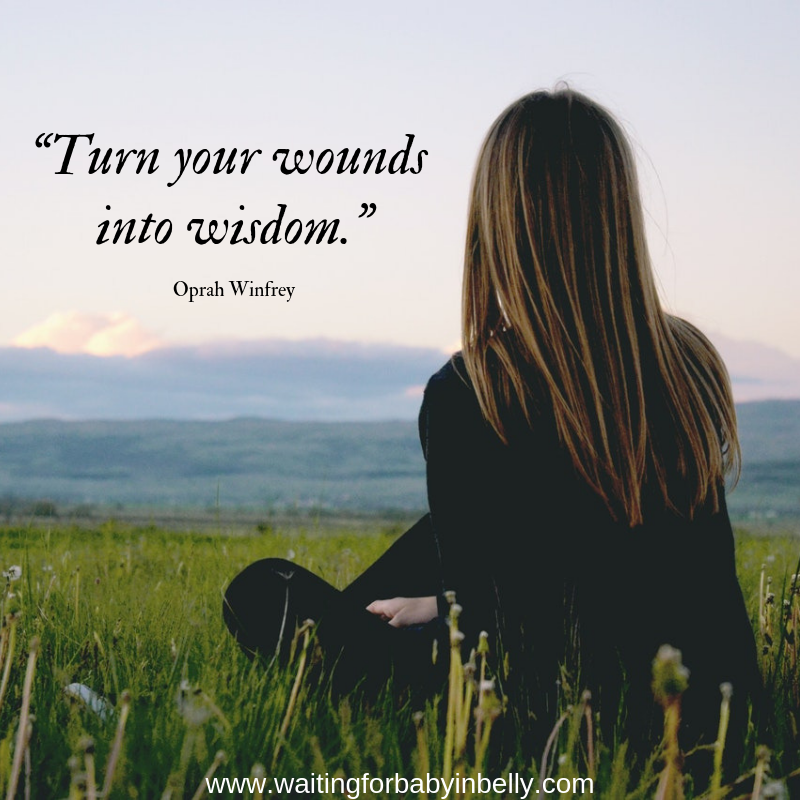 The past five years of TTC had given me many painful experiences and few enlighten facts about living with infertility. I am sharing 5 things you should know about infertility which I am going through after been diagnosed with Primary ovarian insufficiency (POF). You are TTC for a year with no fruitful result and visit a doctor. Don’t expect the diagnosis of infertility at one go. You will be advised to keep a check on the menstrual cycle for initial few months with or without medications. There are series of investigations such as hormonal check-ups, ultrasonography, hysteroscopy, hysterosalpingography to rule out medical conditions. Most of the time PCOS, thyroid conditions are the main causes of infertility. 1 in 1000 women has POI (Primary ovarian insufficiency). Investigations aren’t limited to women. There are certain tests which men have to undergo to rule out male factors for infertility. But the physical pain a female has to go during each investigation is much more than a male. Ask questions, how silly it may sound ask them to your doctor. Don’t be afraid to ask why the blood tests, the invasive procedures, and the treatment protocol. You have the right to say ‘yes’ as well as ‘no’ for any given advice. Do not be obliged to say yes without perceiving the protocols. Clear out the various myths about conception. Knowing your body will help to tackle infertility at a better perspective. The numerous investigative procedures will leave you stressed physically as well as emotionally. But let me tell you ladies, you have the right to understand your body. You would be lucky if you conceive after first IUI (intra-uterine insemination). Most of the time it doesn’t happen and one has to try for 3-4 cycles of IUI. When IUI fails and if you are a good candidate it might be time for IVF (in vitro fertilization). You have to keep on checking for the ovulation and the multiple injections throughout the cycle. Investigate the success rate of IUI and IVF because it varies according to age and cause of infertility. Trust me, all the TTC, needle poking and peeing on the strip with the hope of two pink lines drains you and your partner. No matter how deeply and truly you love each other the whole infertility treatment does hamper the relationship. Ask the doctor whether you can take a break from at least one cycle. If he gives the thumbs up, pack the bag and go somewhere leaving infertility behind. Just breathe in, relax, fall in love again and live your life. Who knows after abandoning stress of infertility behind, you may conceive naturally or help with the supportive treatment? Even in this smart-tech world infertility is hushed and brushed away under the carpet. Hiding doesn’t make it non-existent. Infertility is present in ‘1 in 8’ couples then how come it is not talked about? Concealing infertility makes it much difficult to accept the fact you have it. I have been TTC for 5 years now and no one from my family has ever told me to ‘just relax, it will happen.’ The support I have received is from online friends who are on the same journey. I have started to talk about infertility with my friends and let me tell you the way they are supportive is all that is needed. Infertility can set you off in loneliness. I encourage you to share it with your spouse or a friend, join a forum, cry if you feel like but do not be afraid. There are many like you and me who are not walking down this road alone. Happy New Year to you. Love & Baby dust to all TTC sisters. Doctor. Blogger. Fighting infertility (POI) with the belief - If it seems slow in coming,wait patiently for it will surely take place It will not be delayed.